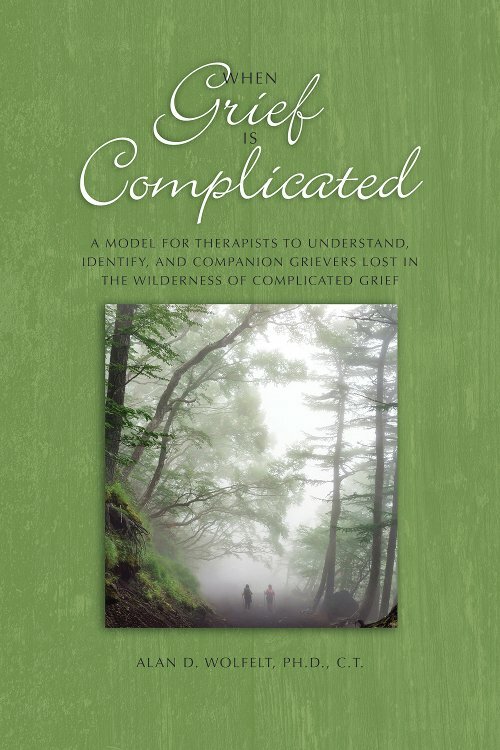 In this primer by one of the world’s most respected grief educators, Dr. Wolfelt helps caregivers understand the various factors that often contribute to complicated grief. 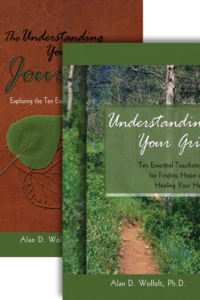 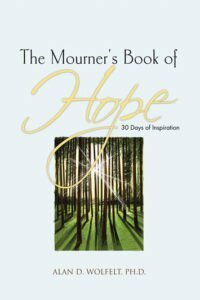 He presents a model for identifying complicated grief symptoms and, through real-life examples, offers guidance for companioning mourners through their challenging grief journeys. 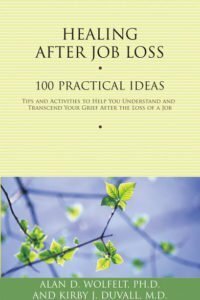 This book rounds out Dr. Wolfelt’s resources on the companioning philosophy of grief care, making it an essential addition to your professional library.